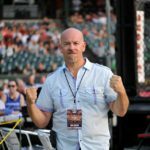 WCC President, Doug Yasinsky, and matchmaker, Mike Bickings, have been putting on action packed MMA cards in Lancaster, Pennyslvania over the past couple of years. Friday night, October 21st, they bring their team and another stacked card to new territory as World Cagefighting Championships invades South Philadelphia for WCC 18 at the famed 2300 Arena. Local legend, and Bellator MMA Veteran, Will Martinez, headlines the night as he battles knockout specialist, Troy Wittman. Martinez is the owner, operator of Martinez BJJ and is an elite grappler. He knows his way around the cage as well as his 10-3 record suggests. Will is one of the most respected men in the sport and has several of his fighters lined up with him on this card. But working the corners will have to take a backseat as he goes after another victory right in his backyard. Troy Wittman, (4-1) from Virginia, started off his pro career losing via a knock out. That seems like a long time ago as he has finished his last four fights with spectacular knockouts of his own, to include three in the first round. He broke the arm of a very tough Justin Lesko via a kick in his last fight. Wittman now faces the biggest challenge of his career and the highest profile fight, taking on Martinez for a chance to have his hand raised in the main event. 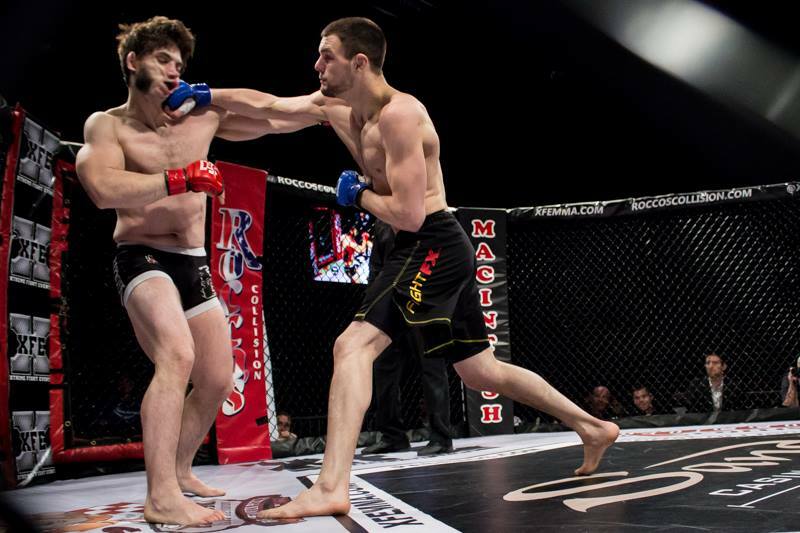 Wittman is fearless and has no problem entering the cage in Will’s hometown and trying to make the crowd leave unhappy. We will be cageside for this event and talking to the the winner from this fight and many others. Check out the interview as I recently caught up with Troy Wittman leading up to his huge fight.